The capital of Latvia has grown in popularity massively over that last few years with stag groups. It is known for being one of the best value stag weekends available as you can expect from an Eastern European destination, but it is not just about the cheap beer! Riga has a range of unique activities that might be restricted in other destinations, for example you can get all Rambo with an AK 47 or with a paintball gun, or perhaps try zorbing. The list is endless. 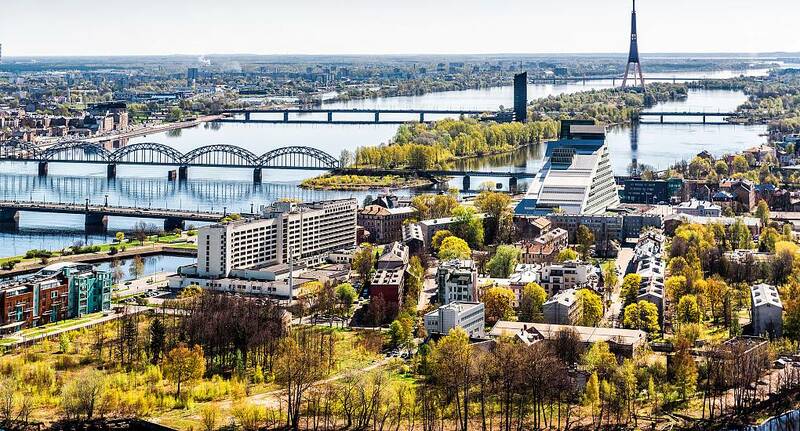 Enquire now to find out more about the ultimate Riga stag weekend experience. Although we do not provide flights we can assist you in finding the best deals, When enquiring speak to our helpful sales team for further assistance.